Come again? 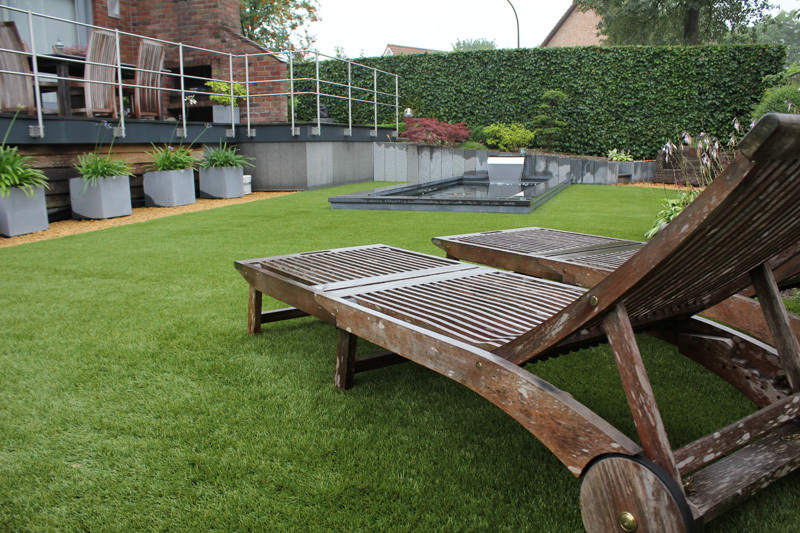 There is such a thing as the best temperature to install artificial grass? 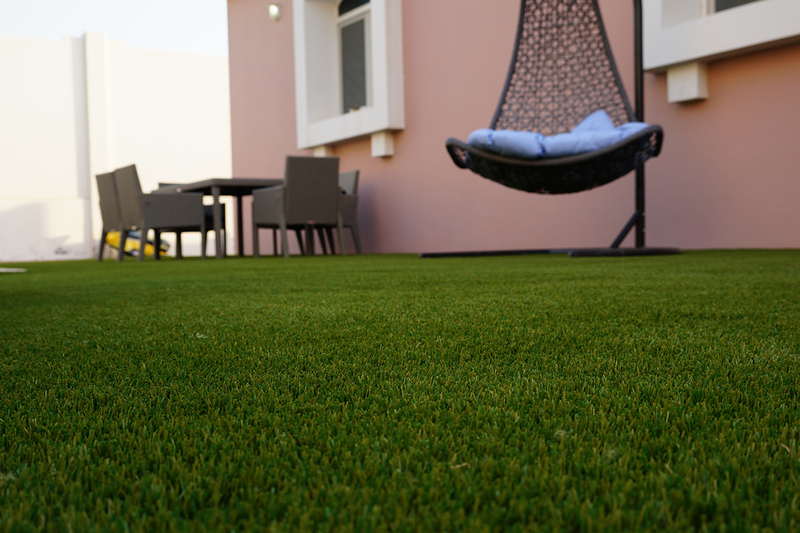 I didn’t even think the temperature would matter for the installation of artificial grass. 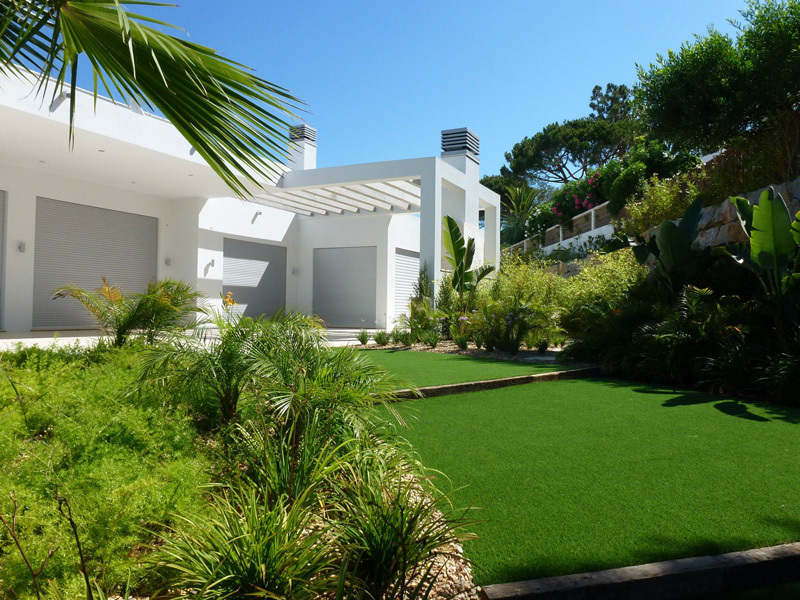 Since artificial grass is made of synthetics, the temperature can have an effect. After all, synthetics may expand slightly due to heat and may shrink due to cold. Besides, this hardly occurs with Royal Grass®. 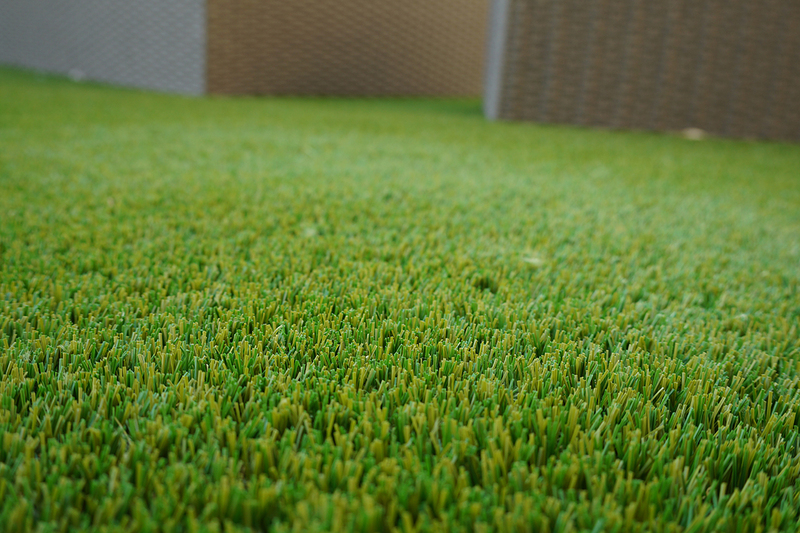 Royal Grass® products all have a double backing (double carpet at the bottom). 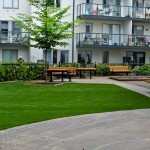 Usually artificial grass for consumers only has a single backing, which is cheaper indeed. But it also means the backing is not as strong and is more sensitive to fluctuations in temperature. Okay, but what is the ideal temperature to install artificial grass then? 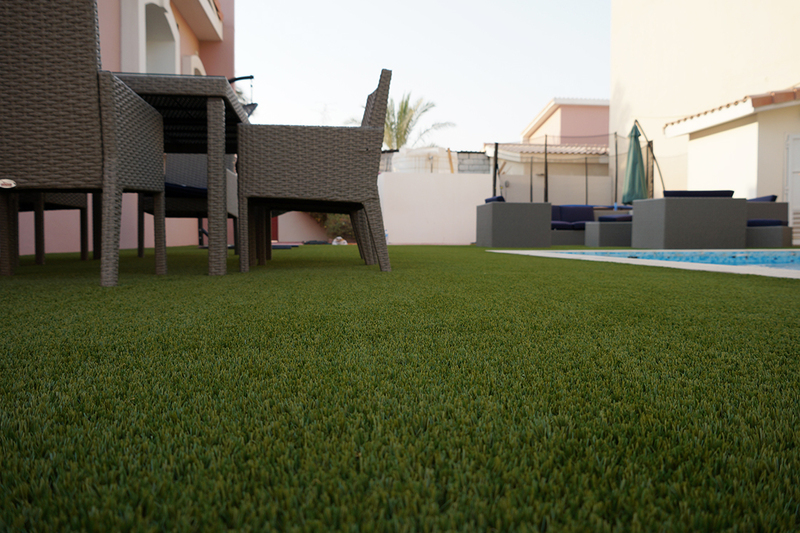 The best temperature to install our artificial grass is between 10 and 15 degrees Celsius. The best course of action is to roll the strips in the morning in this temperature and let them ‘relax’ for a while. In the afternoon, when the grass has had some time to acclimatize, you can cut the strips to size crossways. At this point, we advise you to connect the different strips already. 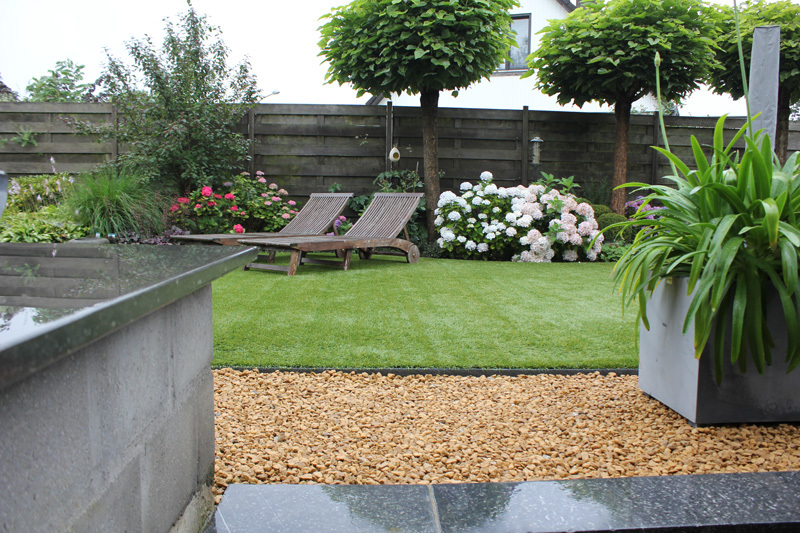 When grass shrinks or expands, it will do so only lengthways, so it won’t affect your connected strips. But what if the temperature is higher or lower? No problem. 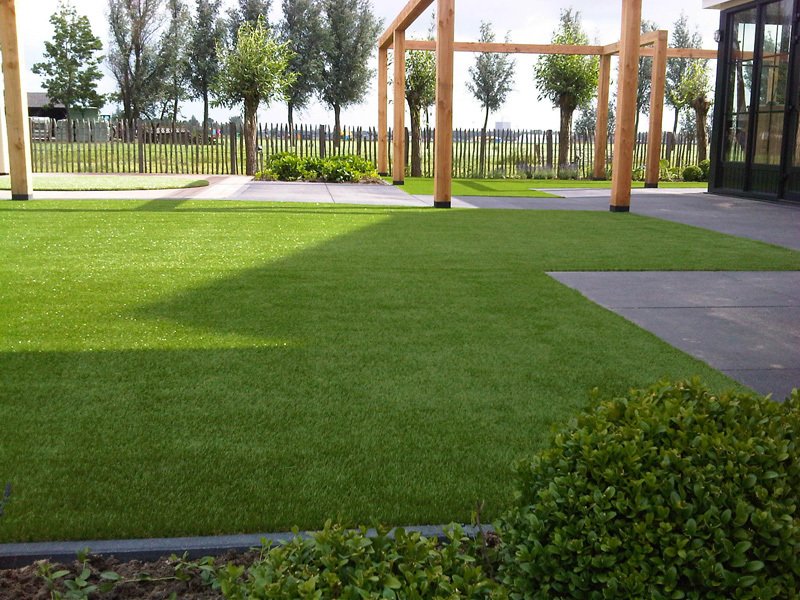 As stated before: Royal Grass® products hardly shrink or expand thanks to the double backing. We have heard people talking about how the grass in their lawn started to crease. This can happen when grass was cut too precise and at a relatively low temperature. 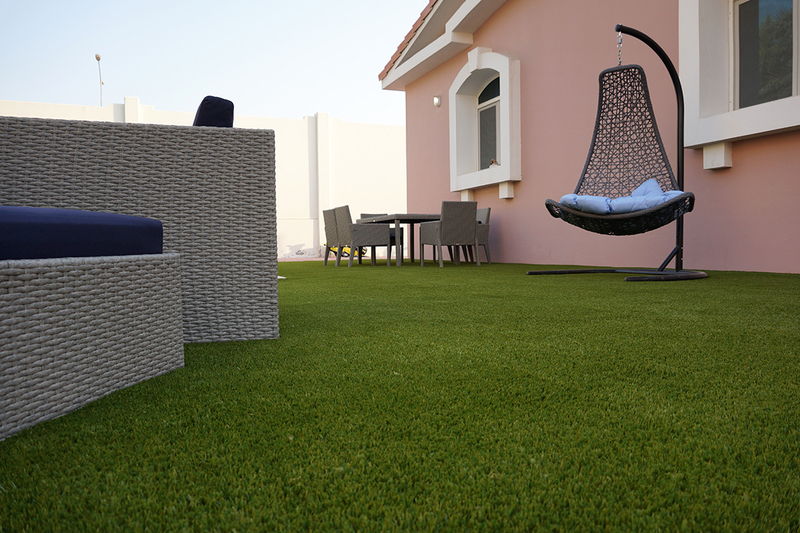 When the temperature rises, the grass can expand and as there’s no room to move, it will start to crease. 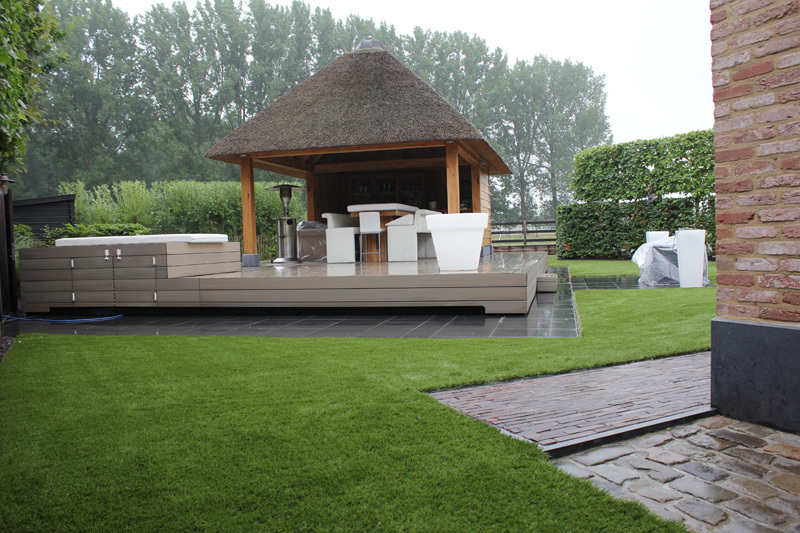 Needless to say they didn’t buy from Royal Grass® ;-) – and the grass wasn’t installed by a professional either. 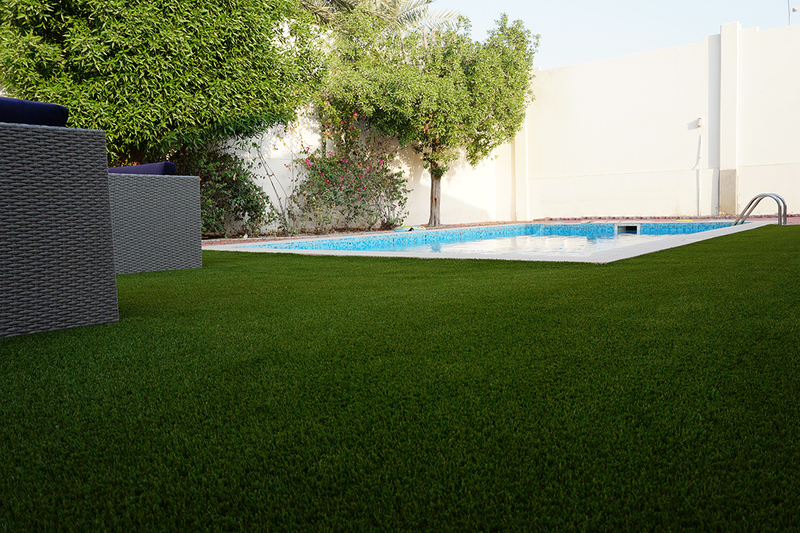 So if you’re looking for an artificial lawn that looks perfect every day of the year, choose Royal Grass® and visit an authorized dealer near you.